Chairman Dave King claims Rangers are "within tangible reach" of becoming the dominant force in Scottish football again as he announced a five per cent hike in season ticket prices. 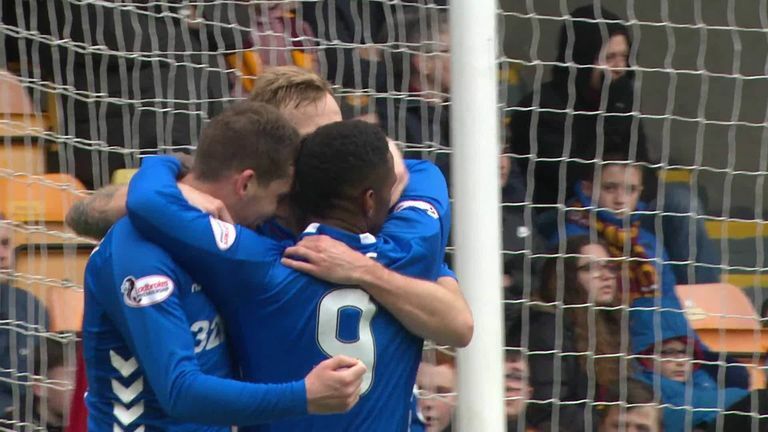 However, amid a lengthy letter published on Rangers' official website, King said: "It was never going to be easy and it is extremely gratifying to have witnessed the progress that has been made over the last year. "We are now within tangible reach of Rangers becoming the dominant force in Scottish football again. "Much of the progress on the pitch can be attributed to Mark Allen (director of football), Steven Gerrard and their respective management teams. "Turning to a young manager was a risk but it was one that Mark and the board felt we should take because of Steven Gerrard's football pedigree. "Steven's passion, professionalism and winning mentality has been inculcated throughout the football activities at all levels and we have seen strong benefits from this. "Of significance was our first, strong European campaign for many years. The team was heroic at times in battling through four very tough qualifiers and went on to narrowly miss making the knockout stages. 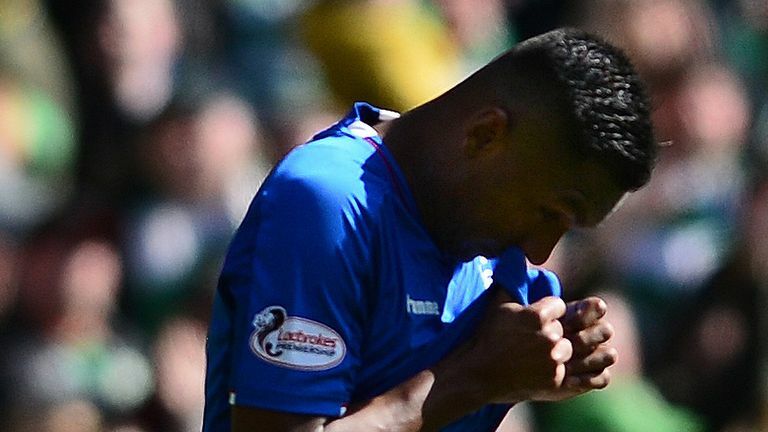 Rangers manager Steven Gerrard says Alfredo Morelos has shown remorse for his red card against Celtic and accepted the fine he's been given. "However, the inconsistency that inevitably comes with another new management team and a new group of players was also evident. We saw periods where we were rightly regarded as title contenders, followed by periods of varying quality. "However, despite these periods of inconsistency it is clear that the playing squad is significantly stronger than in recent seasons and, importantly for future transfer activity, the overall value of the squad has greatly increased. "This is a tribute to the work that Mark, Steven and their management teams have done to improve the process behind player recruitment and their overhaul of the training methods and the general well-being of the squad at all levels and age groups." He said: "The team requires a further upgrade and the board will continue to back Mark and Steven, who fully understand that Rangers must win titles and cups and plans are already in place for recruitment in the summer window. "This season, a record number of season tickets were sold and it would be remarkable if we could again hit that number as we lay the foundations for what we hope will be the season which sees Rangers triumphant again. "Your board is committed to providing further funding and we are also asking for supporters' help through renewing season tickets, which will increase in cost by only five per cent. "We feel this is not an excessive increase and every fan should know that the season-ticket revenue will solely go towards the first-team squad."